More than 300 companies from 32 countries operating in various sectors are represented in the report. Among those, eight are supported and financed by I&P. Proof of the diversity of I&P's investments, these companies all work in different sectors (agri-food, health, education & training, textile, services, agriculture, construction and microfinance) and come from seven countries (Kenya, Côte d'Ivoire, Madagascar, Senegal, Ghana, Gabon and Burkina Faso). - PROCREA, the leading clinic in Côte d'Ivoire for medically assisted reproduction. • Acep Burkina Faso (Burkina Faso - Microfinance). 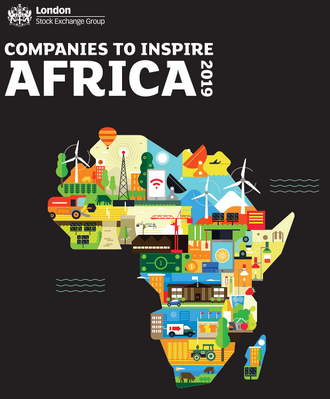 • Link to the report "Companies to Inspire Africa"